Archive by category "Ghana Surf Contest"
This coming weekend the 1st & 2nd December @ Assinie Jet Club, Assinie Beach, Cote D Ivoire host the last in the series of contest to crown the Ivorian surf champs. 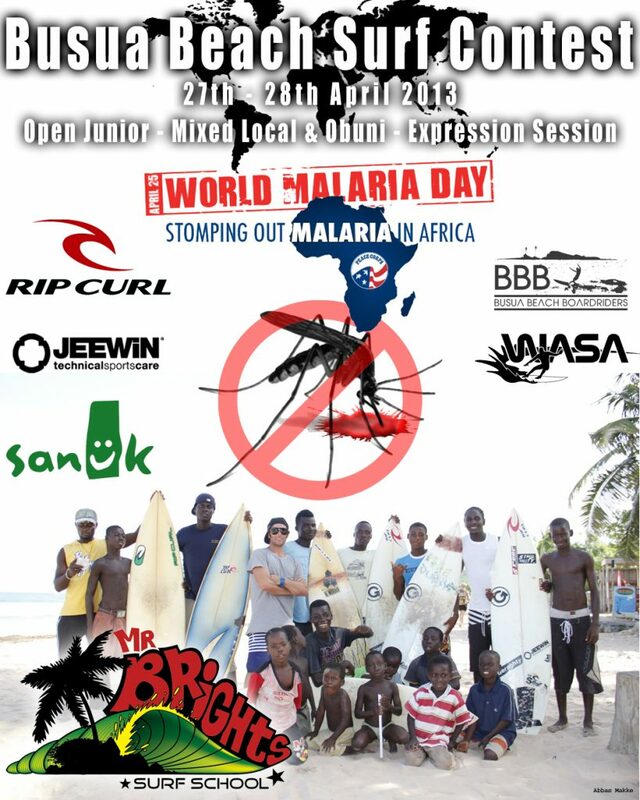 Kame Surf contest is a series of 3 contest to decided the annual Ivorian surf champions. The past and first ever Ivorian surf champion is a good friend Fred Roux. Due to problems in Cote D Ivoire a new champion hasn’t been decided for 2 years. The standard of surfing has risen fast in Cote D Ivoire and is a lot of hot new talent coming through the ranks.